Do you know how dirty your OR air is? Operating rooms have high burdens of airborne bacteria, particularly in high traffic zones, which can be as dirty as regular hospital wards. Standard room air exchanges are not enough for today’s busy and crowded ORs. 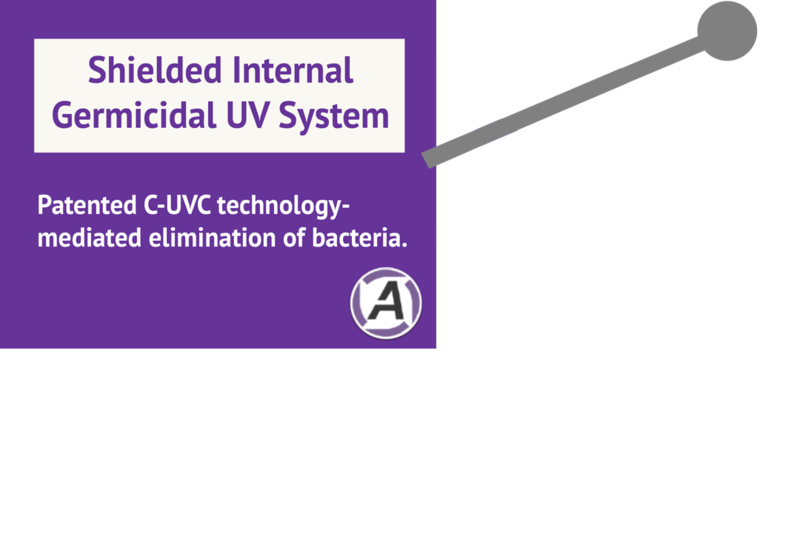 The Illuvia system by Aerobiotix is proven in peer-reviewed literature to cut air bacterial levels by over 50% in occupied ORs. 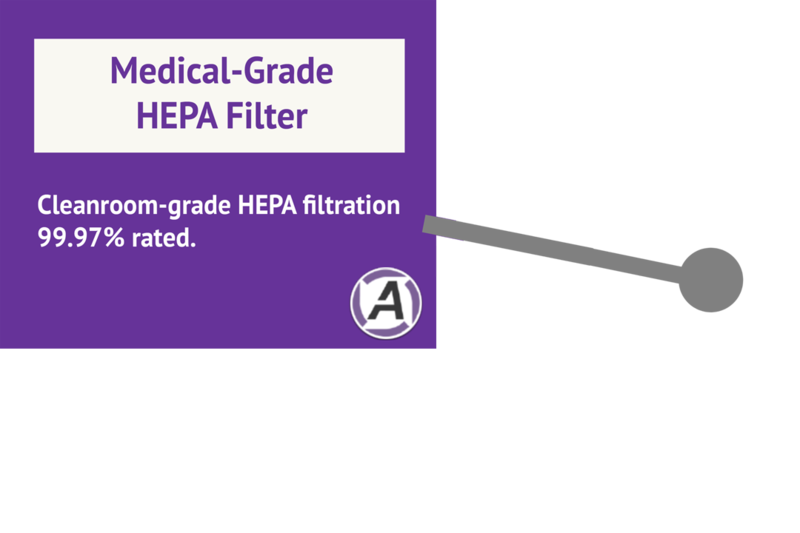 Our patented internal ultraviolet system, combined with HEPA filtration and contamination-collecting cartridge technology assures every procedure has the best environment for patients and staff. 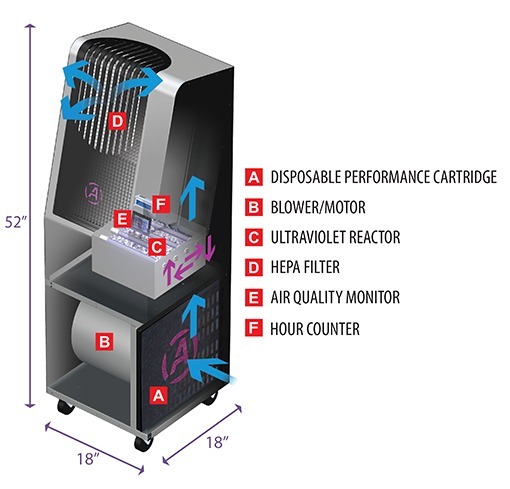 The Illuvia system is an air-handling apparatus for a surgical operating room intended to produce a directed, nonturbulent flow of air that has been filtered to remove particulate matter and microorganisms to provide an area free of contaminants to reduce the possibility of infection in the patient. Learn why clean air vents above the surgical table can’t fight dirty air in the OR alone.